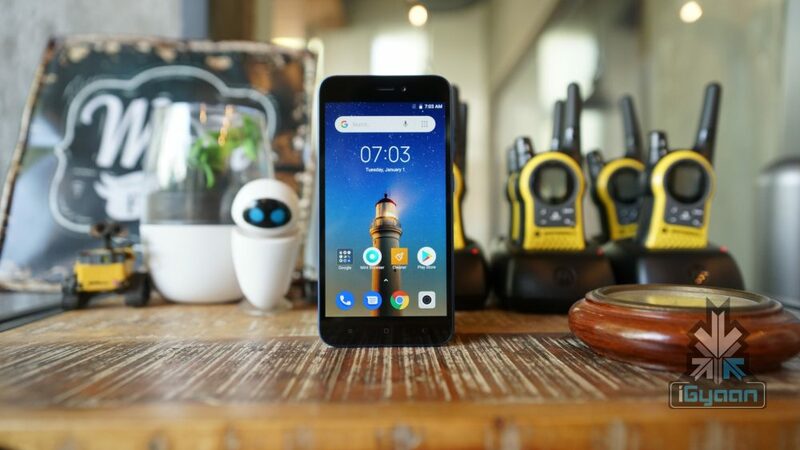 Xiaomi at an event has launched the Android Go based smartphone, Redmi Go in India. It is the first smartphone from the company to run on the Android Go platform from Google. 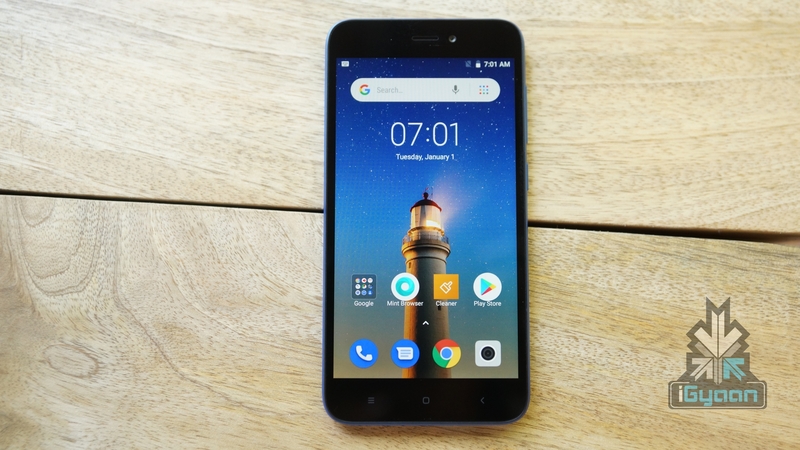 The devices under the initiative generally have low-end hardware and a skimmed down variant of the Android operating system which provides an optimised performance. 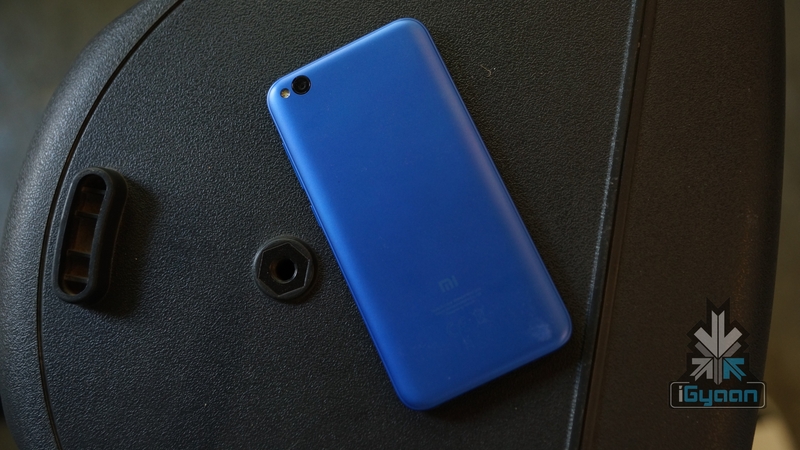 Notably, the Redmi Go was first launched back in February in the Philippines. The Redmi Go is the most affordable smartphone in the company’s portfolio. It has a polycarbonate body with significant bezels on the front. It measures 40.4 x 70.1 x 8.35mm and weighs 137g. It has a 5 inch IPS LCD display with a resolution of 1280 x 720. The display has a pixel density of 296 ppi and a maximum brightness of 380 nits. Under the hood, the Redmi Go has been kitted with the Snapdragon 425 SoC which is manufactured using the 28nm fabrication process. The chipset has a Quad-core CPU and Adreno 308 GPU. In terms of optics, the smartphone has an 8MP primary camera at the back with an aperture of f/2.0. For selfies, there is a 5MP camera with an f/2.2 aperture on the front. For memory and storage, the Redmi Go is available with 1GB RAM and 8GB internal storage. The Redmi Go packs in a 3000mAh battery with support for 5W charging. The smartphone runs on the Android 8.1 Oreo Go edition out of the box. It also has a dedicated microSD support for memory expansion up to 256GB. The Redmi Go also supports more than 20 regional languages and supports the Google Assistant in Hindi. 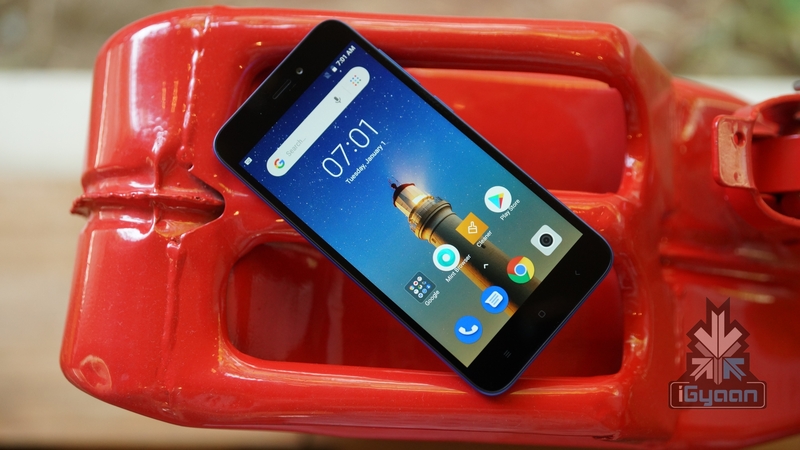 The Redmi Go has been launched at a price of Rs. 4,499. The smartphone will be available starting March 22 online on Flipkart and Mi.com. 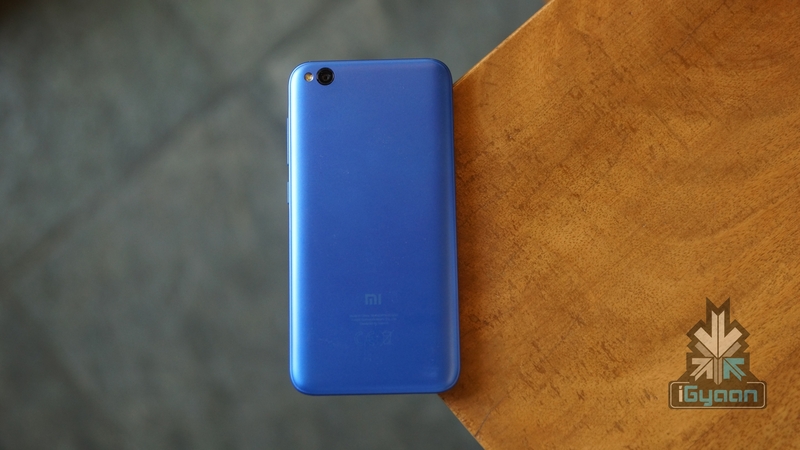 Offline sales will be handled by the company’s Mi Home outlets.